Roaming Fox is affiliated to numerous companies, promoting goods and services via affiliate marketing. If you click on the links and purchase any goods or services via Roaming Fox Website, we earn a small commission at no additional cost to you. This helps us maintain and run our website. Celebrate Easter at South Africa's Favourite Flower and Gift shop. You’re traveling around the world, or at one of your favourite destinations having the time of your life. You remember that it’s someone’s birthday, an anniversary or that Valentine’s Day is approaching and the love of your life is keeping the home fires burning and is not with you on this trip. What do you do? 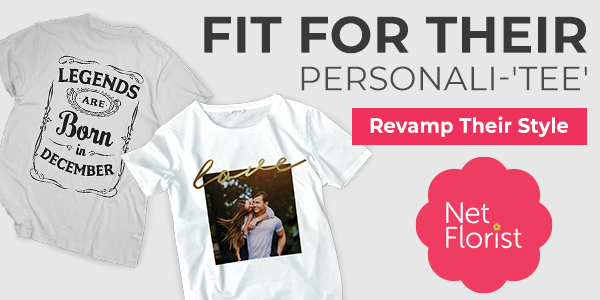 Buy them a gift through Netflorist of course. Netflorist is South Africa’s leading online florist and gift site. NB: Of course you don’t have to be traveling to buy something from Netflorist! One of the youngest global airlines, lets you discover more than 160 international destinations. An online travel agency and website to book and compare flights for Domestic travel in South Africa as well as International flights. 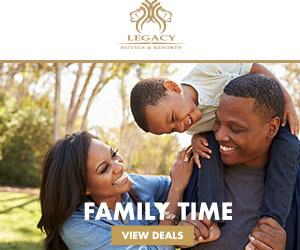 Legacy Hotels & Resorts provides accommodation, conferences and events. 28 Destinations and properties in South Africa, Zimbabwe, Namibia, Nigeria, Ghana & Gabon. Financial services for South African expats around the world. Safe and secure solutions to access foreign exchange, transfer retirement savings and emigrate financially.